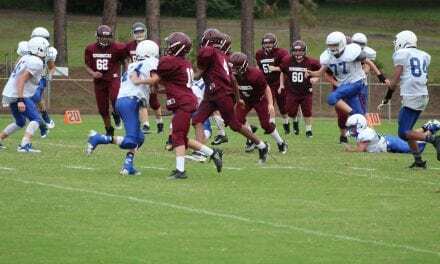 The White Oak Roughnecks claimed a 38-10 victory last Monday, this time it was the Arp Tigers. 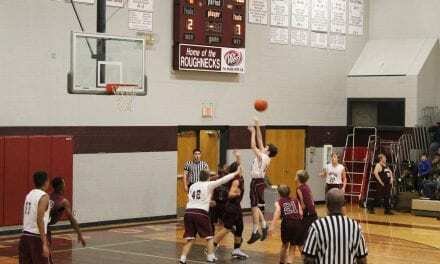 Trent Pepper, was the top scorer and ended the night with 12 points. Shawn Stevens finished with 10, Ethan Williams and Brock Reddic chipped in four, Kaleb Sorgee three, Davis Toliver and Reyson Gajewsky contributed two each and Gavin Sipes added one. The ‘Necks have had lots of practice since the beginning of the season and will continue to focus on skills and ball handling. 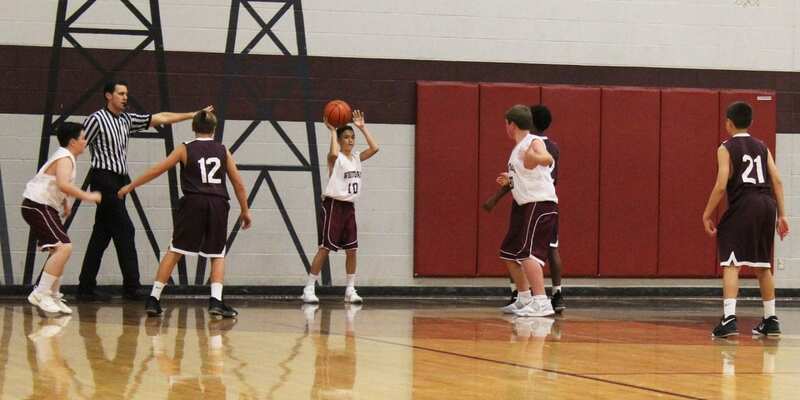 The ‘Necks will play their next game on the road at West Rusk on January 10.